Samsung's Artik 10 developer board will compete with the Raspberry Pi 3, but not on price. The Artik 10 is priced at US $149.99, and can be ordered from Digi-Key's website. That's a much higher price than the $35 Raspberry Pi 3, but the Artik 10 offers a better GPU and more storage. 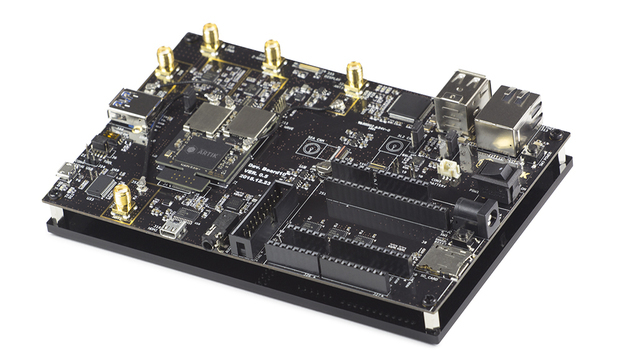 A shipment date for the Artik 10 board wasn't immediately available. The Artik 10 also has the ZigBee wireless feature, which isn't available in Raspberry Pi 3. Both the boards have Wi-Fi and Bluetooth.